DJA have worked on many heritage and archaeology projects, from Applecross in the north of Scotland to Tenby in south Wales. 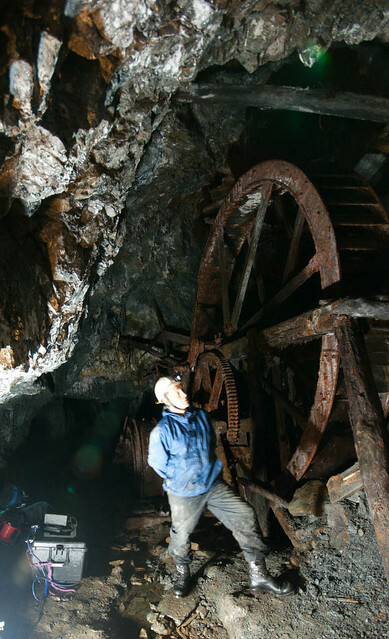 Working with clients such as English heritage, the Royal Commission on the Ancient and Historical Monuments of Wales (RCAHMW), National Trust for Scotland and National Museums, Northern Ireland, we have provided innovative recording techniques. Here are some of our stories, for others, please visit the blog. 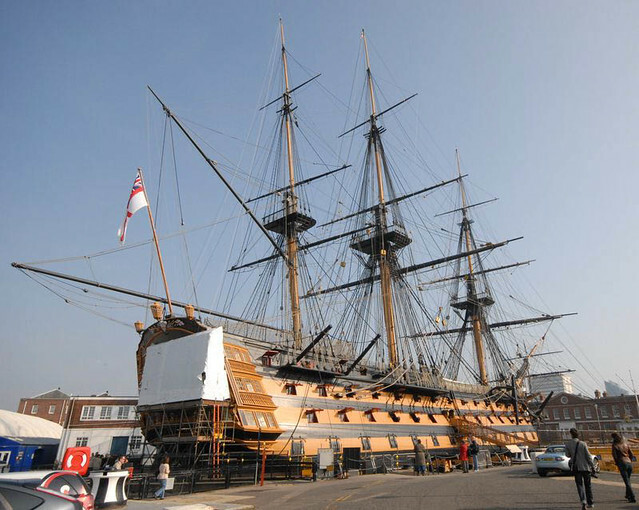 Geospatial Survey Solutions and Deri Jones & Associates were commisioned to survey the hull of the HMS Victory prior to the restoration of her hull planking. Using 3D Laser scanning technology, we captured the vessel in two overnight sessions to avoid disrupting this popular museum. 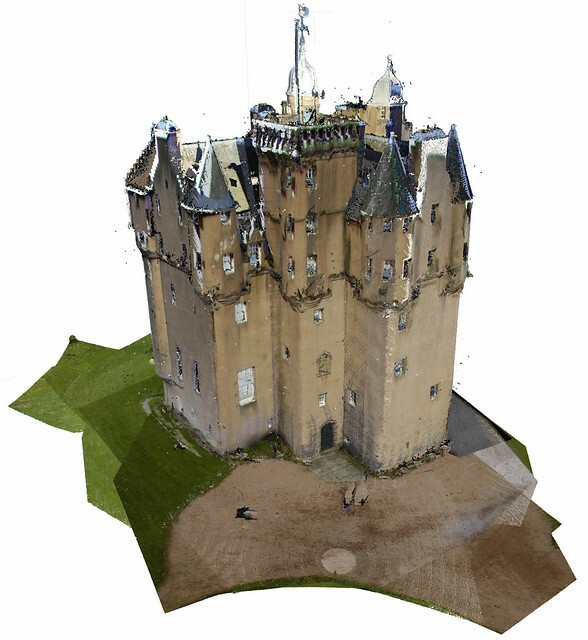 Geospatial Survey Solutions and Deri Jones & Associates (GSS/DJA) carried out a 3D Laser scan survey of Craigievar Castle, in Aberdeenshire, Scotland. We spent two days on site capturing data using both the FARO LS880 and the MENSI GS200. The customer was supplied with elevation drawings of the castle itself, and over 4GB of point cloud data to act as a record prior to major works being carried out. 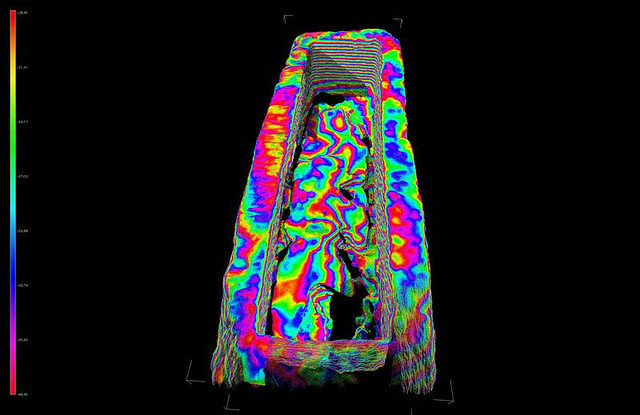 Mike Griffiths & Associates Ltd discovered a Roman burial sarcophagus and GSS/DJA were asked to provide a 3D laser scan record of it during investigation using the high resolution scanning equipment. The Sarcophagus was discovered in the Mill Mount area of York and consisted of a stone trough weighing around three tons and a gritstone slab weighing at least another ton. An Army bomb disposal unit was called for assistance as they had fibre-optic endoscopy equipment that could see into the sarcophagus without removing the lid. English Heritage asked Geospatial Survey Solutions and Deri Jones & Associates (GSS/DJA) to provide a laser survey of St. Peters church, in Barton-upon-Humber, England. 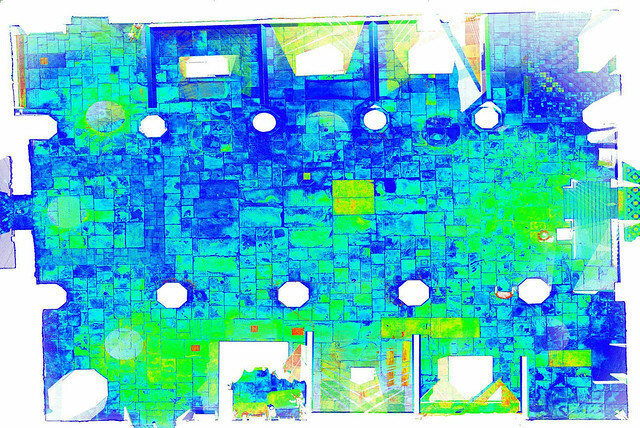 The requirement was a full laser scan survey of the interior of the site to produce a record of the floor heights for monitoring of subsidence, and to allow photographs of the 1980's archaeological excavations to be used for photogrammetry. 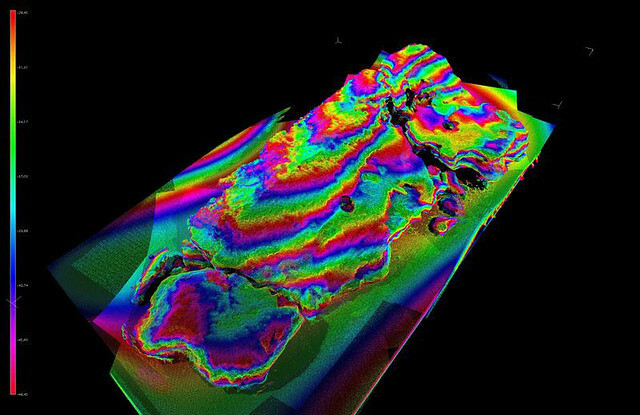 The initial survey was undertaken in August 2007 and we returned in 2008 to capture a further set of data to allow comparison and identify areas of subsidence. 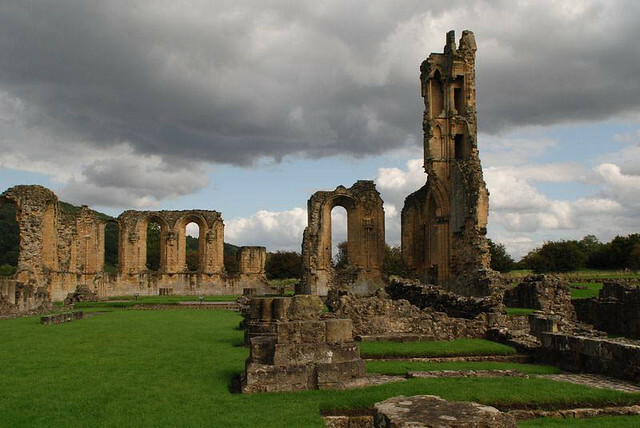 Geospatial Survey Solutions and Deri Jones & Associates (GSS/DJA) carried out a 3D Laser scan survey of Byland Abbey, in the Hambleton district of North Yorkshire. We spent a day on site capturing data using both the FARO LS880 and the MENSI GS200. The customer was supplied with stone-by-stone elevation drawings, and cross-sectional drawings of the Abbey. 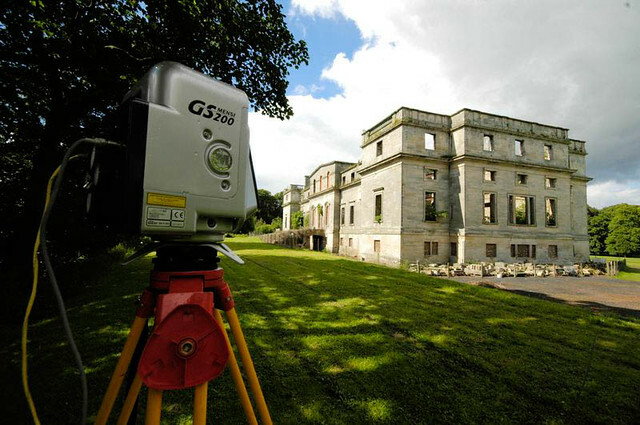 Geospatial Survey Solutions and Deri Jones & Associates (GSS/DJA) carried out a 3D Laser scan survey of Penicuik House in Midlothian, Scotland. Using our pair of laser scanners, we captured and supplied some 30Gb of point cloud data, ortho rectified images and Quicktime VR images over a period of 8 days.